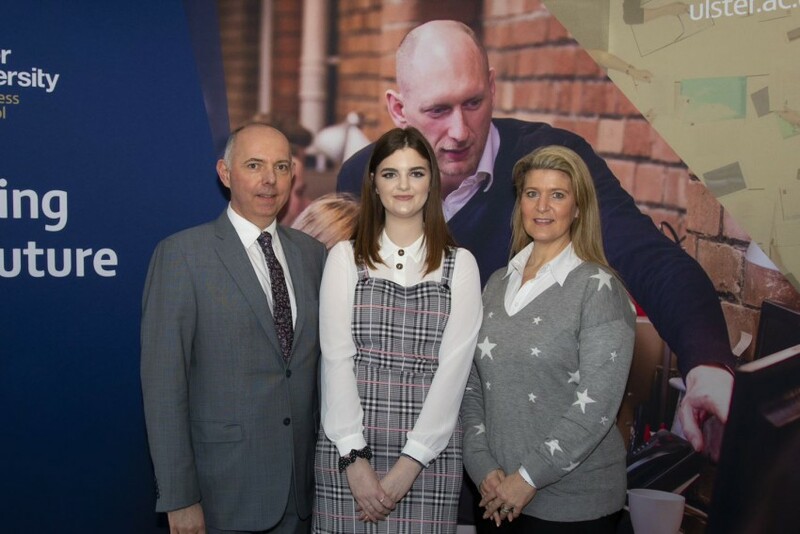 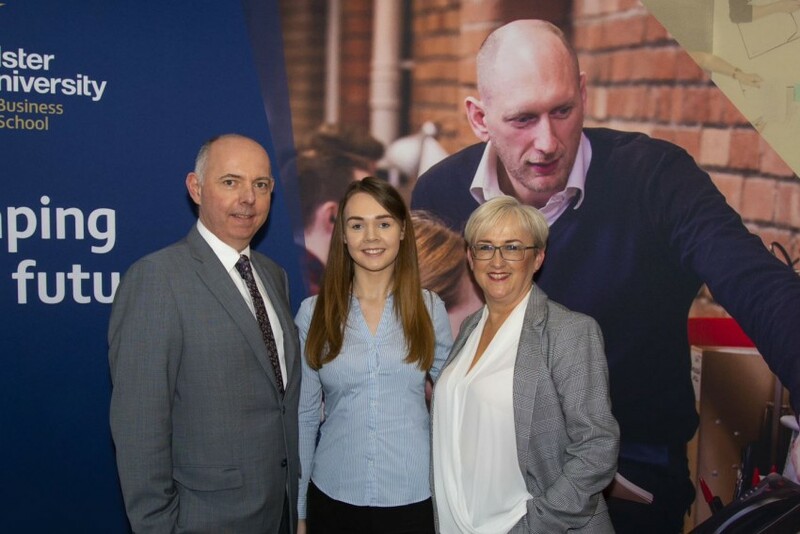 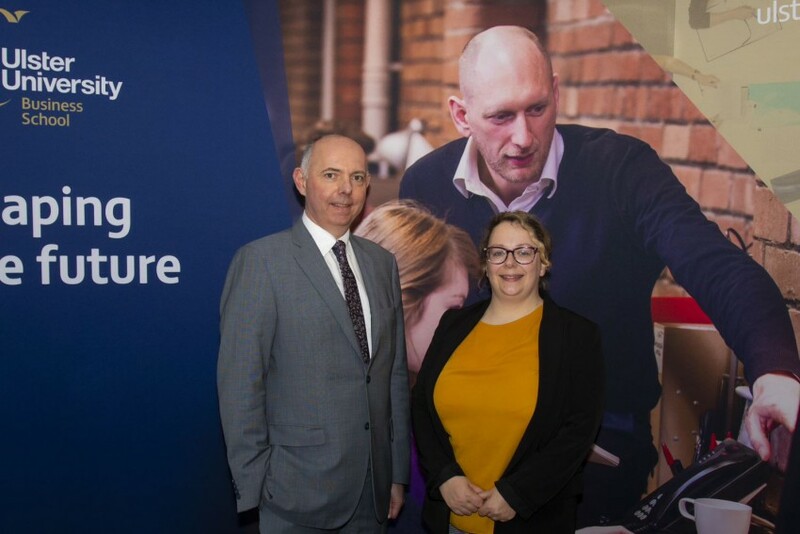 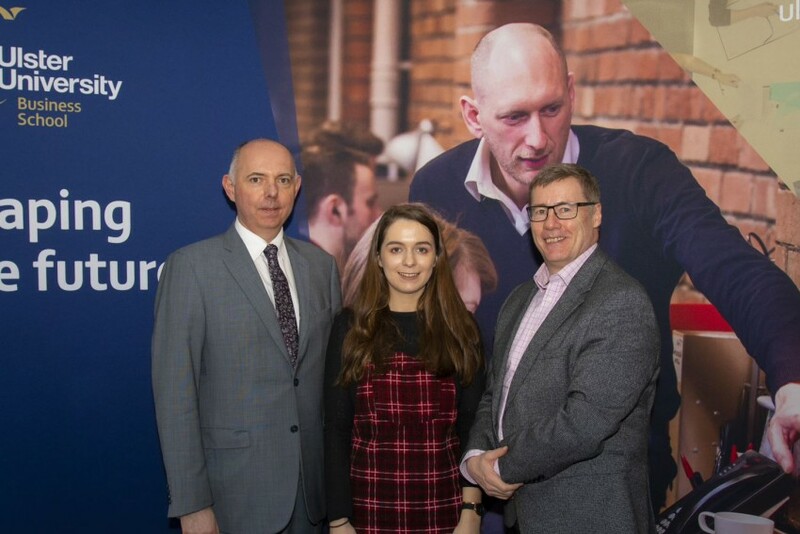 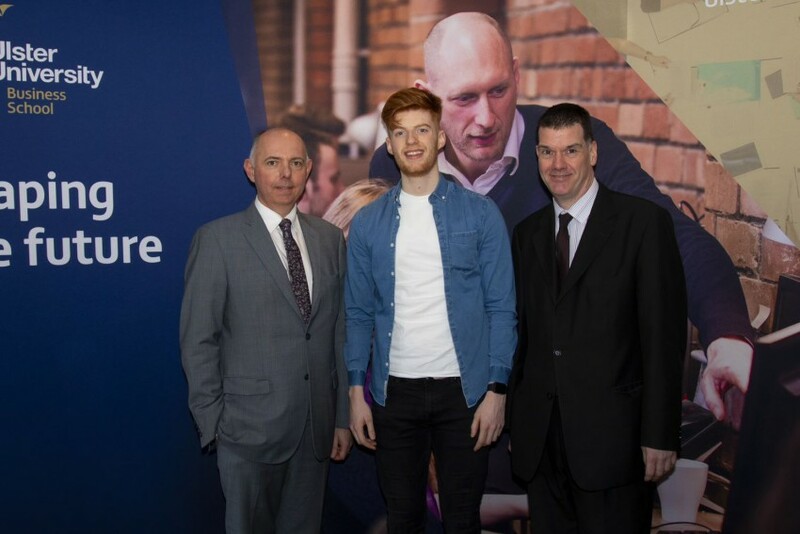 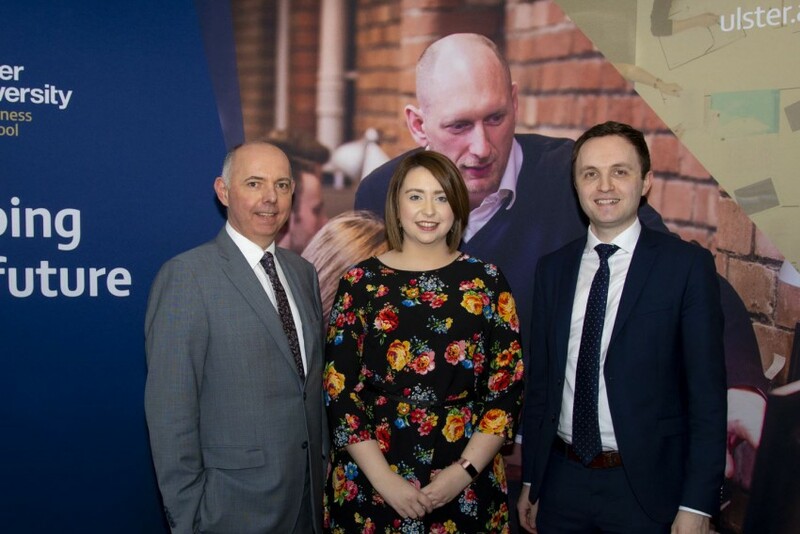 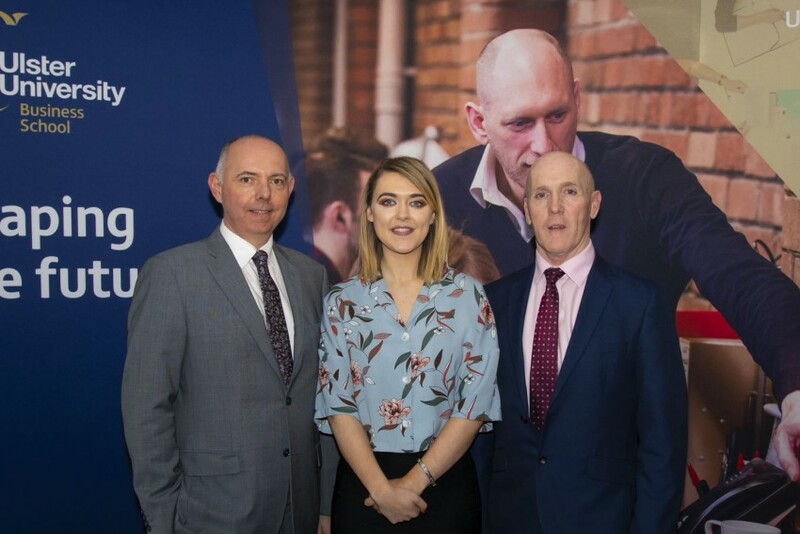 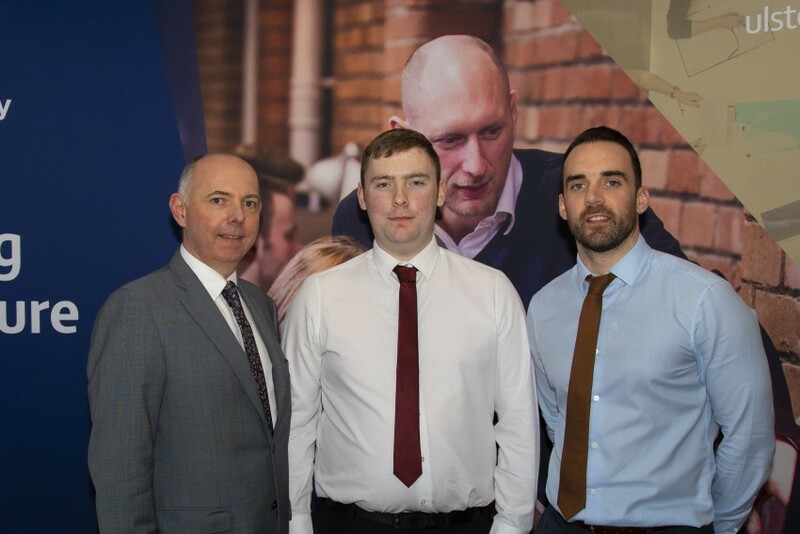 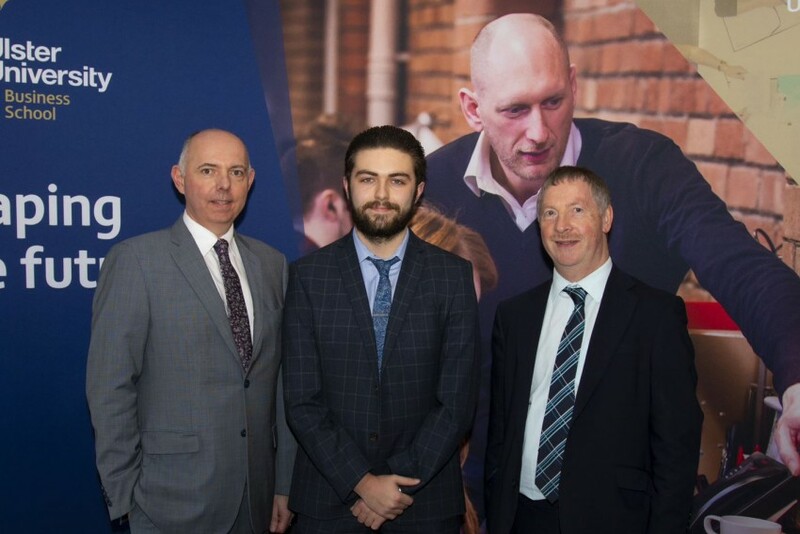 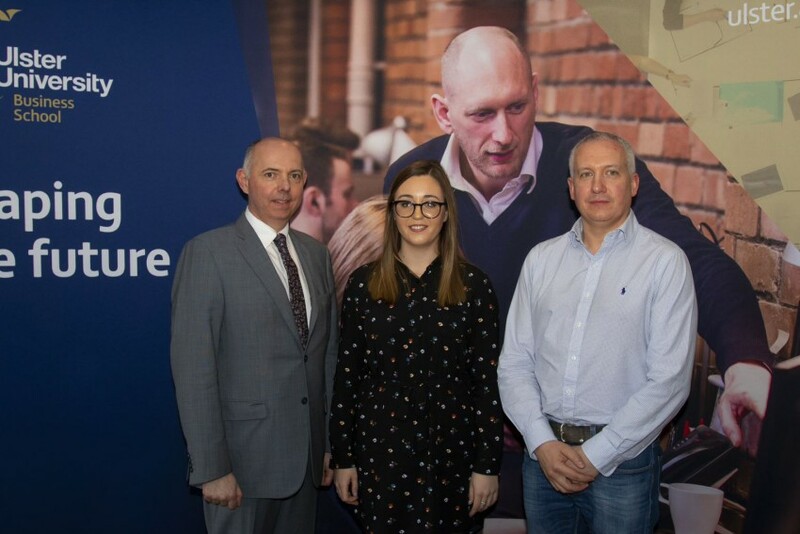 Committed to developing student employability skills and building strong relationships with Business the Ulster University Business School celebrated national and international placement excellence. 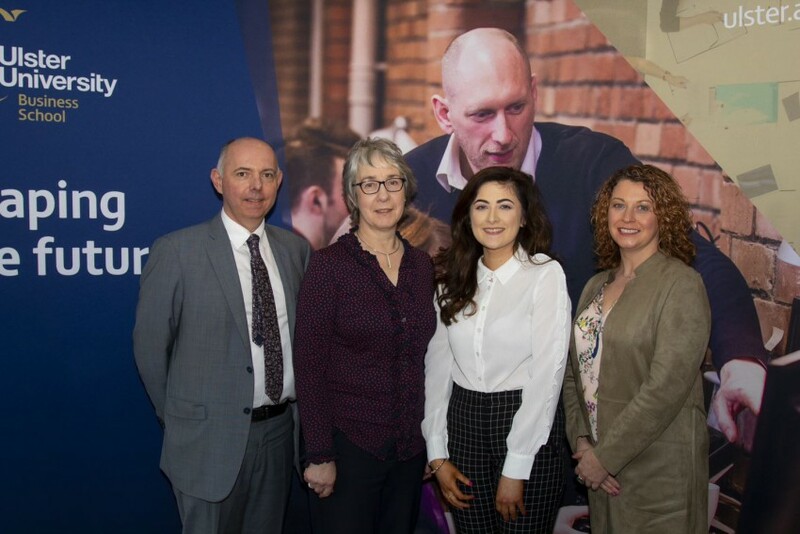 The Department winners were Rebecca Gray (Department of Accounting Finance and Economics), Gavin Melaugh (Department of Hospitality Tourism Management), Eimear Degan (Department of Global Business and Enterprise) and Emma Morrow (Department of Management Leadership and Marketing). 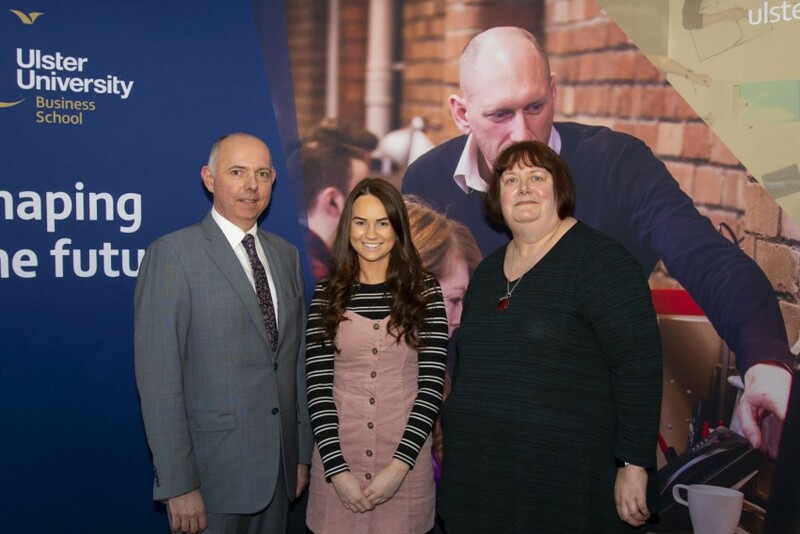 Student receiving Highly Commended and Commended Awards were Aaron Goldring, Caoimhe McDowell, Chloe Donaldson, Shannon McGilligan, Victoria McCoy, Amy Loughrey, Ronan Tourish, Alexandria McMichael, Conor Young, Hannah Shields, Mairead Kelly, Cara Jackson, Gareth Johnston, Lizzie McCullough, Shannon Ellis, Shannon Woulahan, Lauren Todd, Siobhan Metcalfe and Ryan McAlister. 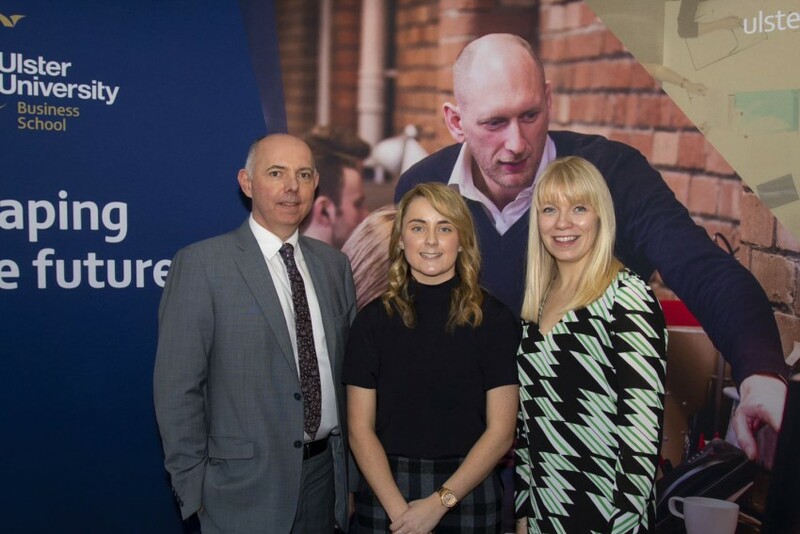 Employers celebrated at the awards were: PSNI, Aer Lingus/Swissport, Belfast City Marathon, All State NI, Oxford Economics, Ulster university, Henry Brothers Ltd., Funds-Axis, Kings College, Ulster Bank, Bedeck, Decora Blind systems, ASG & Partners, Inspire business Centre, Randox Laboratories, Newington Credit Union and Translink. 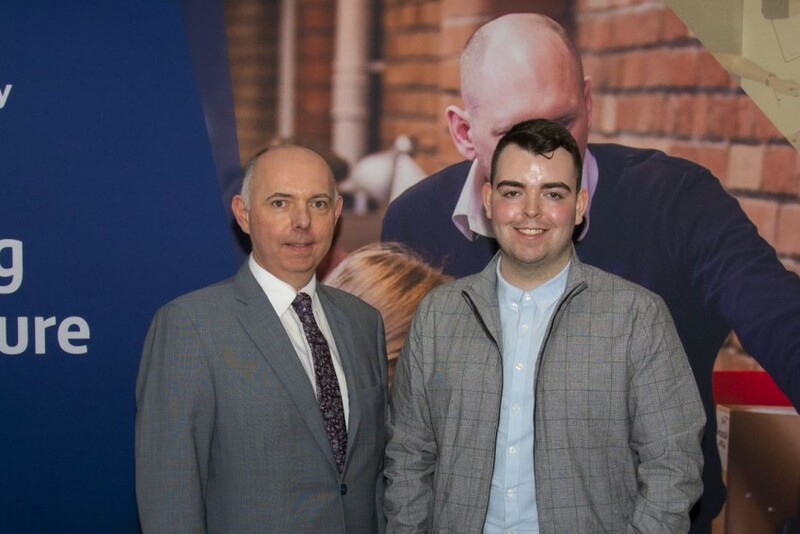 The prizes were presented by Professor Mark Durkin (Executive Dean). 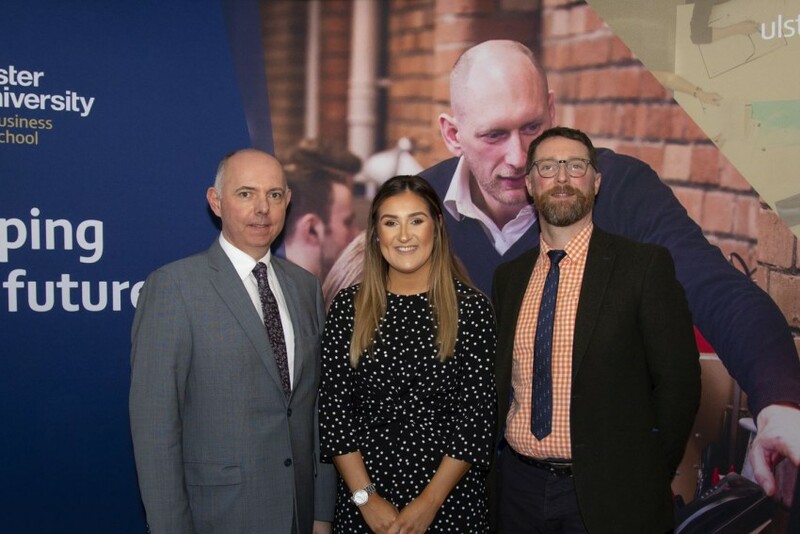 Speaking at the Awards ceremony Mark remarked how the competition showcased the student placement year, capturing and reflecting the diversity and impact of the placement year for both the student and placement organisations. 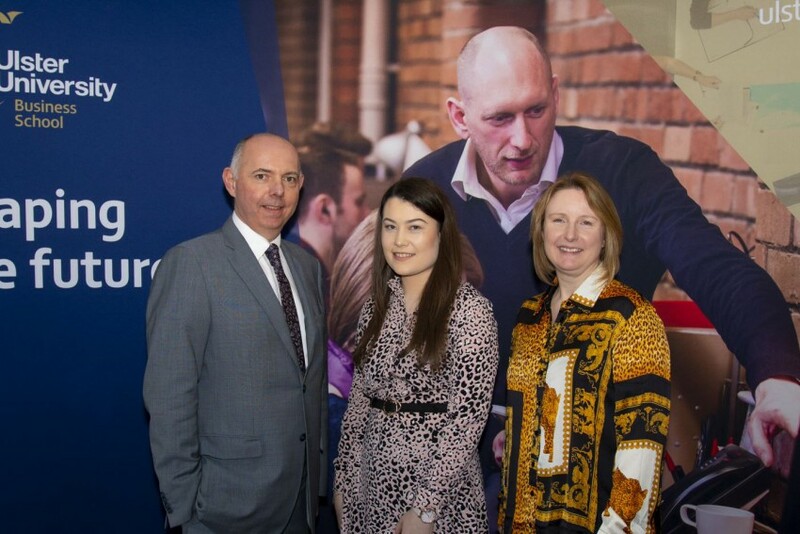 Ulster University Business School is committed to developing student employability skills and providing opportunities to develop business links and networks with employers and business professionals both nationally and internationally and that this is made possible through the strong relationships and support from employers with us today. 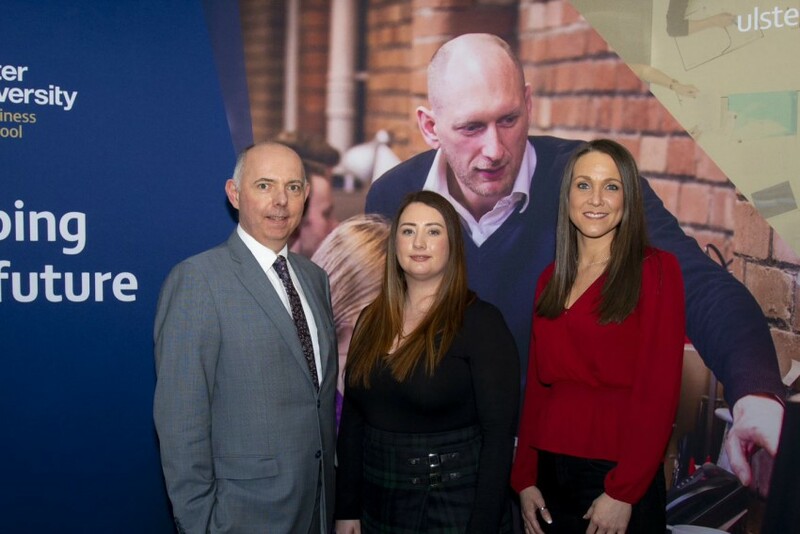 We value these new and established relationships and partnerships and your commitment is recognised and celebrated at today’s event. 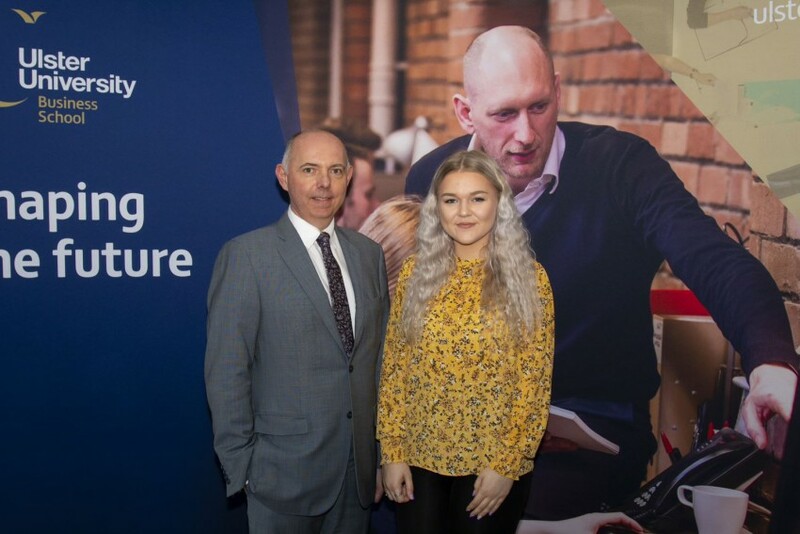 students should make the most of the opportunity to develop both professionally and personally through a ‘hand up and hand out’ approach. 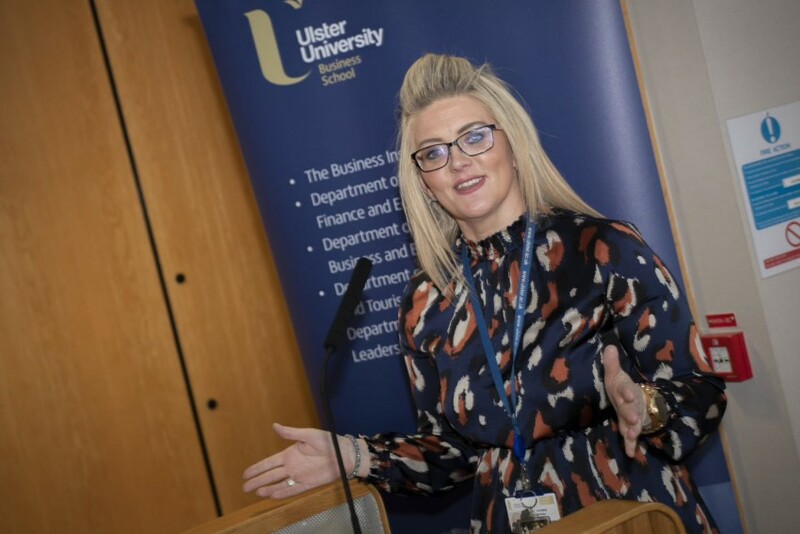 Dr Laura Bradley (Associate Head of School for the Department of Global Business and Enterprise and Chair of the UUBS Employability Sub Committee) congratulated participants and thanked all employers for their contribution and commitment to the student placement experience.